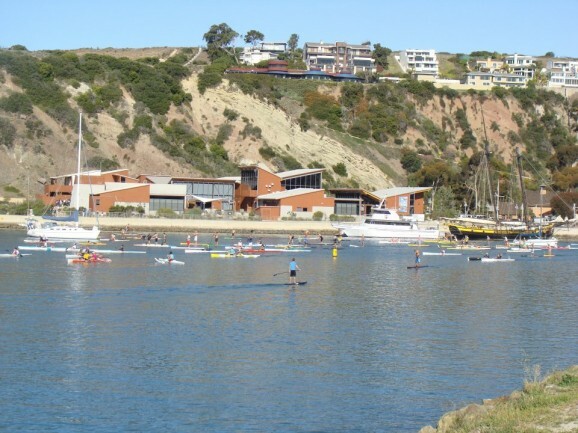 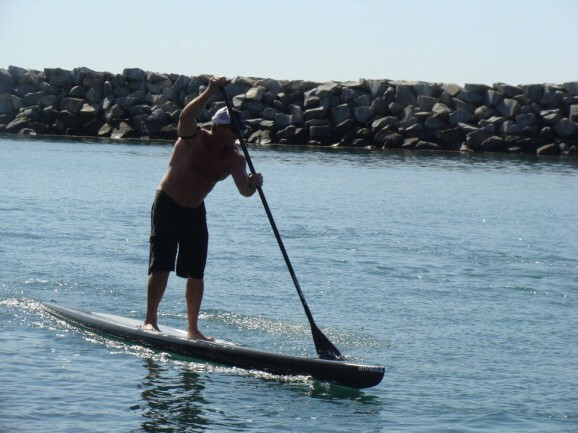 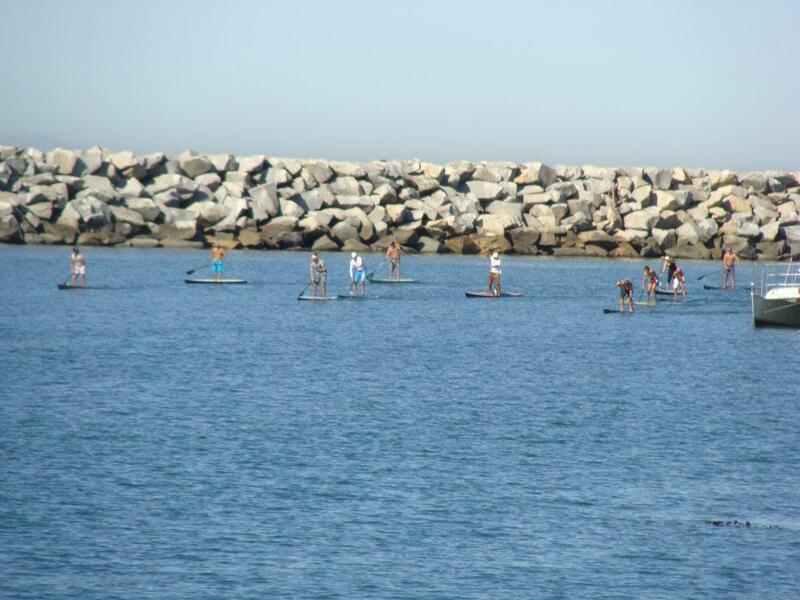 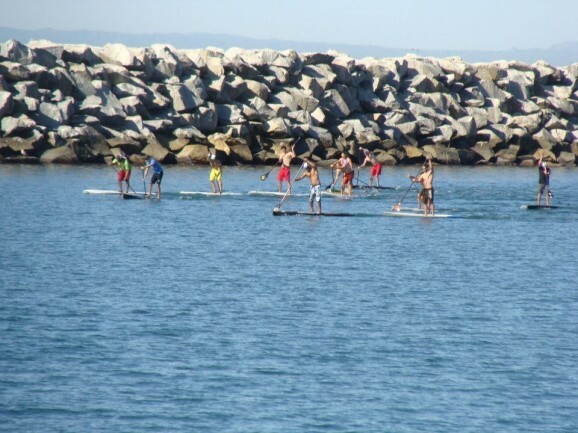 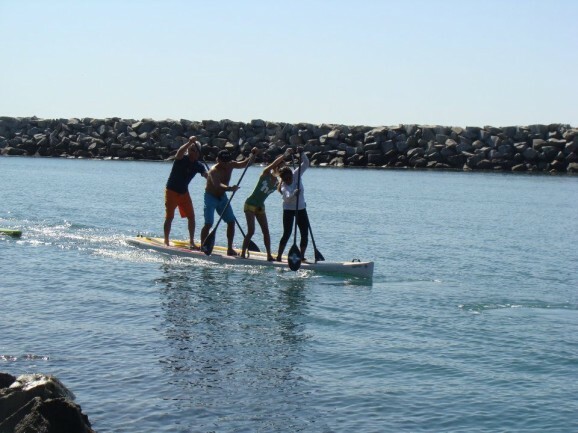 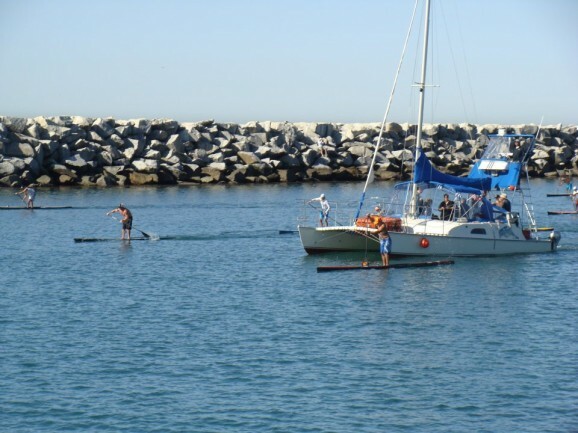 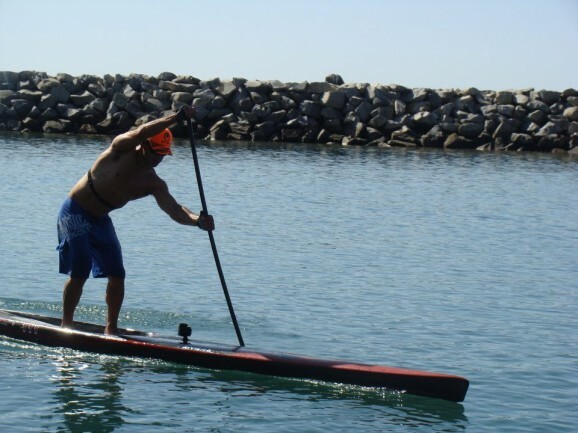 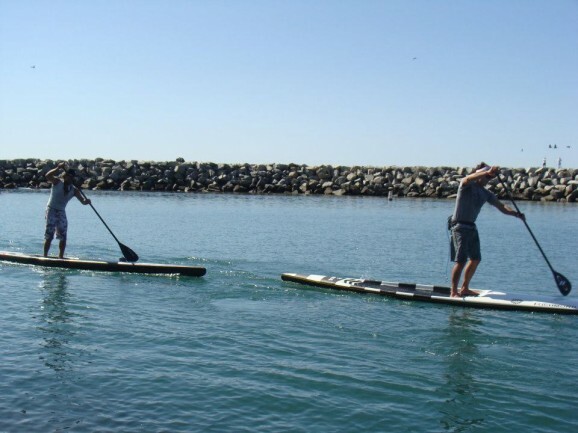 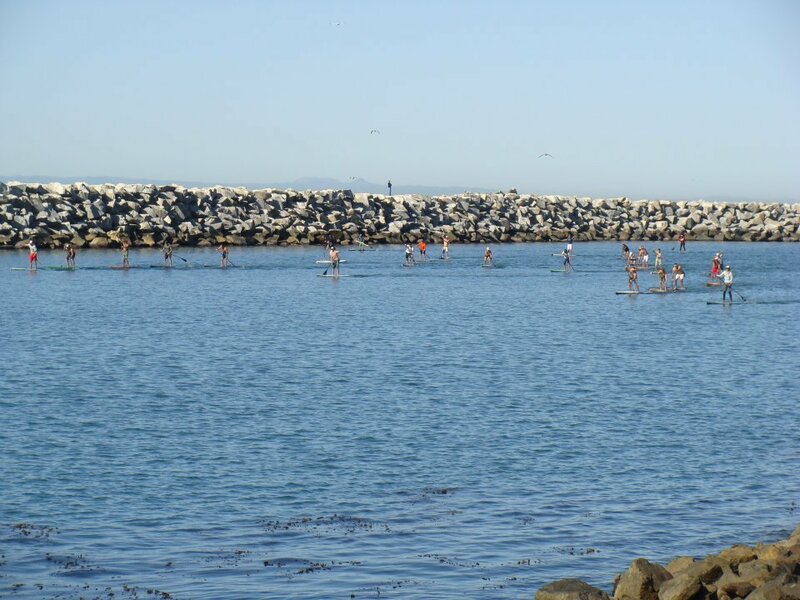 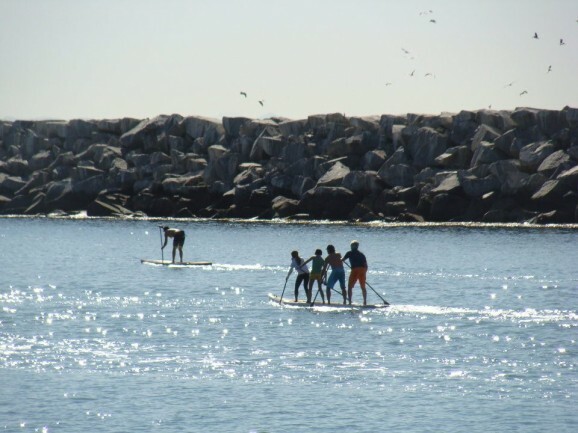 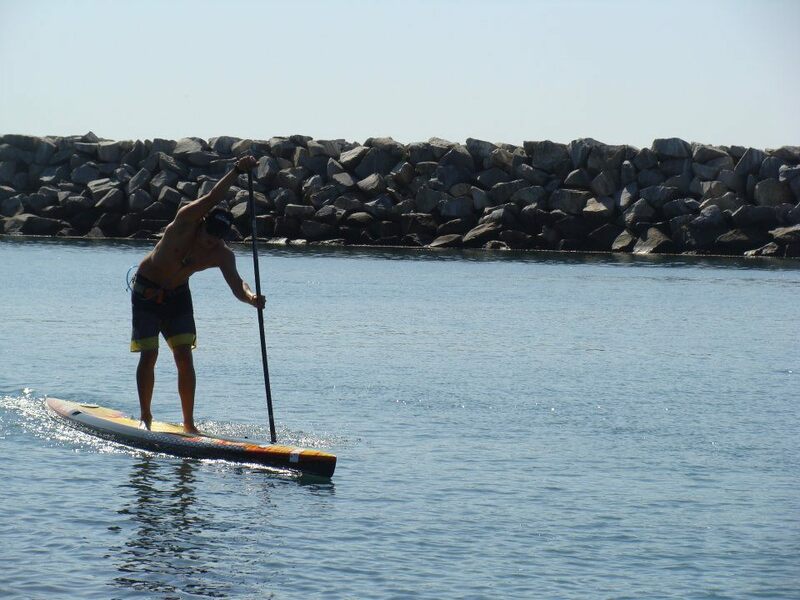 Results from the Dana Point Ocean Challenge (DOCC) Stand Up Paddle race, held on Saturday 3rd March. 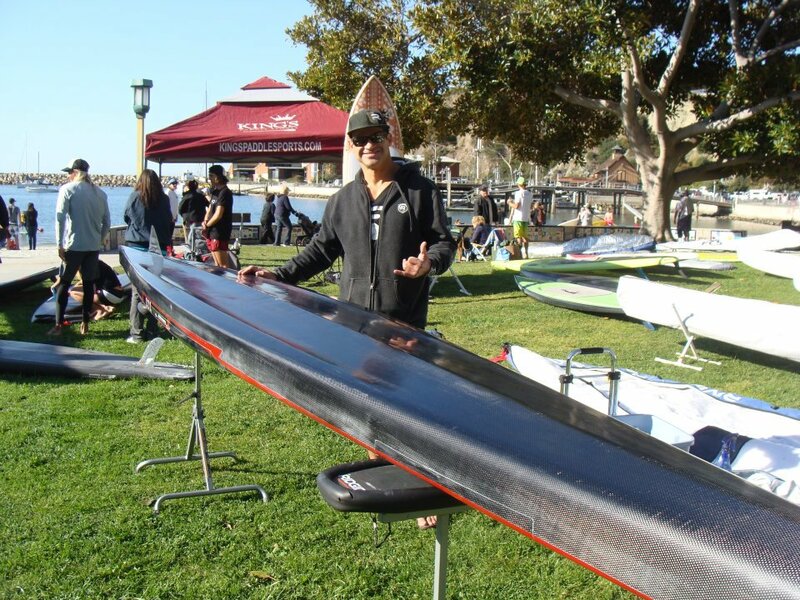 Big wins for Rami & Krisztina Zur, Thomas Maximus, Chance Fielder and Suzy Strazzulla. 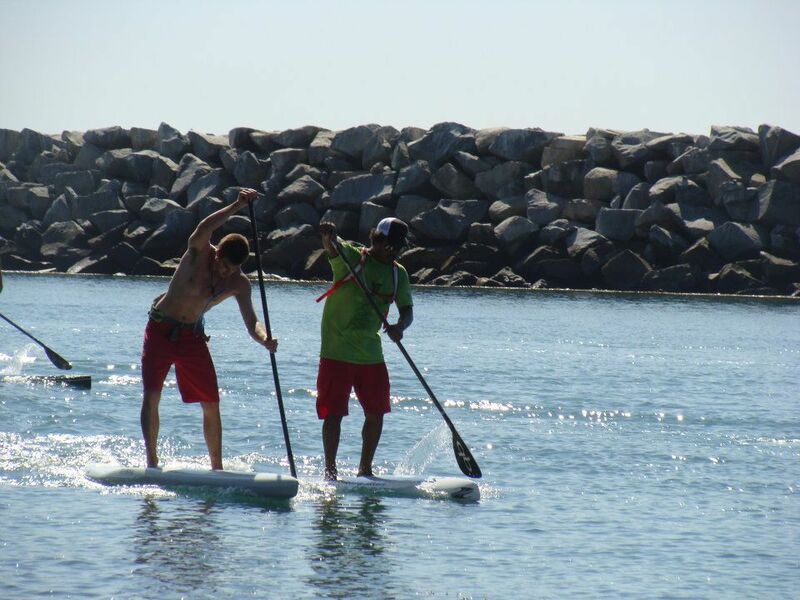 Check out the full results below plus some great pics of the action (courtesy of OnIt Pro). 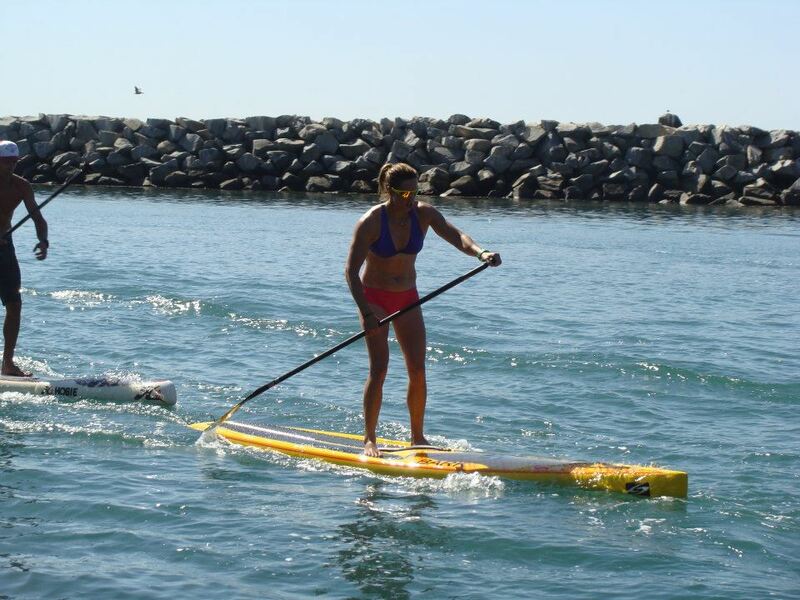 Click “Class” or “Division” to sort results by board class/age division.